Do you want to live longer, happier and healthier? Do you want to improve your life? Do you want to learn the secrets that will make this all possible? While many people would love to be happier and healthier and improve their life, they simply don’t know how to achieve the broad picture. I know I didn’t. Not until a few years ago, that is. I was ready to change my life, but I just had no idea to go about it. What I did know; however, was that something did have to change! What I discovered completely changed my life! How did I do it? I would love to share my secrets with you and my new special report on love, life and work does just that! 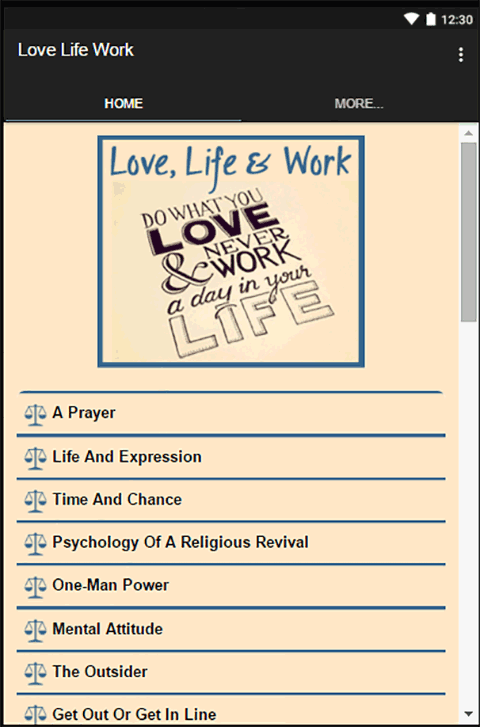 Everything you need to know about love, life and work is included in this special report: I leave absolutely nothing out! Everything that I learned in order to achieve my own love, life and work goals I share with you. 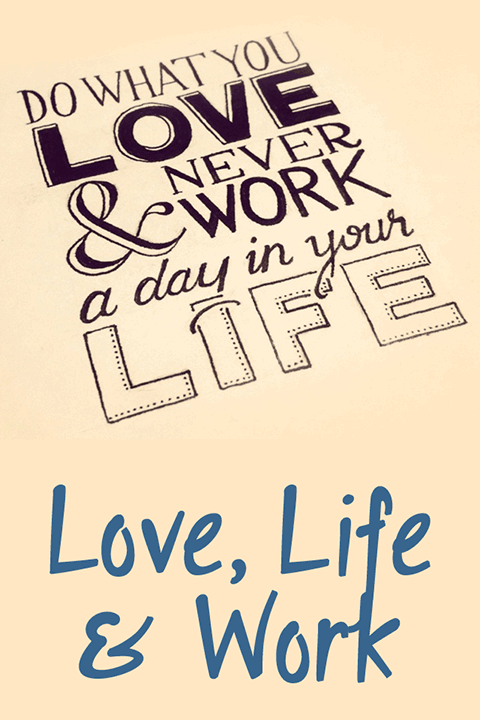 This is the most comprehensive report on love, life and work you will ever read!